It’s rare to see commercial EDM and the underground cross paths much. When something like Skrillex going b2b with Four Tet happens, you appreciate the moment. But as underground sounds become bigger, the line between EDM and house, techno and tech house has blurred. 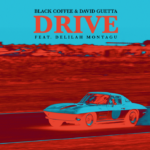 The line blurs so much that two subgenre titans have unexpectedly teamed up for a new single: David Guetta and Black Coffee. 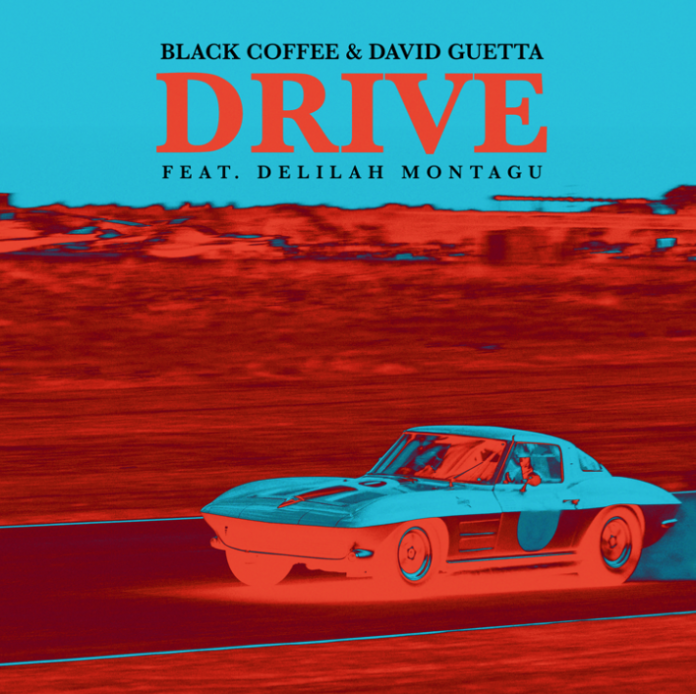 That’s right, David Guetta is teaming up with Black Coffee for a new single releasing next Friday, August 24. The single is titled “Ride,” and features female vocalist Delilah Montagu. The single will release on Ultra Music, the label responsible for releasing Black Coffee’s album Pieces of Me in America in 2016. We’re not sure what the single sounds like just yet—the only YouTube upload is an unofficial upload blocked by Ultra Music.